When shopping for organic food, clothing, or household items, you don't need to become confused about the organic standards and labels. You can cut through possible information overload with these articles on organic definitions, regulations and standards. Not everyone understands the labeling process and how a grower or manufacturer gains the right to use the certified organic label. For example, you might not be aware there are different organic seals/labels. Learn the difference between the USDA Certified Organic seal and a 100% organic seal and find out why the USDA organic seal is only 95% organic. Discover the different organic food authentication and classifications, like 100% organic, and why the "Made with Organic Ingredients" label is acceptable even though it only contains 70% organic ingredients. Learn how growers are certified organic and the standards and labeling they must follow in order to use the prized Certified Organic Seal. The Food and Drug Administration (FDA) has hundreds of standards and definitions for organic labeling. In fact, you may be surprised to learn there are some permitted chemicals that can be used in organic farming to keep pests and weeds at bay. Science is changing food with genetic modifications. When you want to maintain an organic lifestyle, it is imperative that you understand what you are buying so you make the right organic food and product choices for your family. Gain an understanding of what GMOs (Genetically Modified Organisms) are and why they are a concern for many people. Learn both sides of the debate on the pros and cons of GMOs so you can make an informed decision. Find out how to read labels and determine which foods have GMOs. Read about possible problems eating plants modified to survive extreme doses of pesticides and the GMO statistics about the number of modified foods so you understand the risks. Additionally, the decision to change your lifestyle with organics is easier when you have a strong understanding and basic knowledge about the standards governing organics. The articles featured in the Organic Standards category answer important questions you may have, especially if you're new to using organic foods and products. 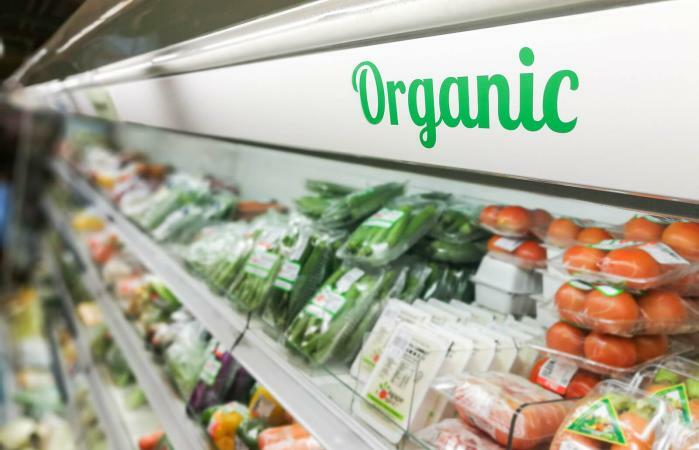 You can find information and explanations about what the terms mean and how you can use them to make the best choices when shopping for organics.